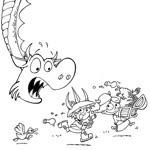 Our good friend John Kovalic over at Dork Tower put a great post up on his blog last week about his experience working on Munchkin Treasure Hunt, and how it differed from other titles of ours that he's worked on. It's a fantastic read, and a good insight into what goes into making art for a game. 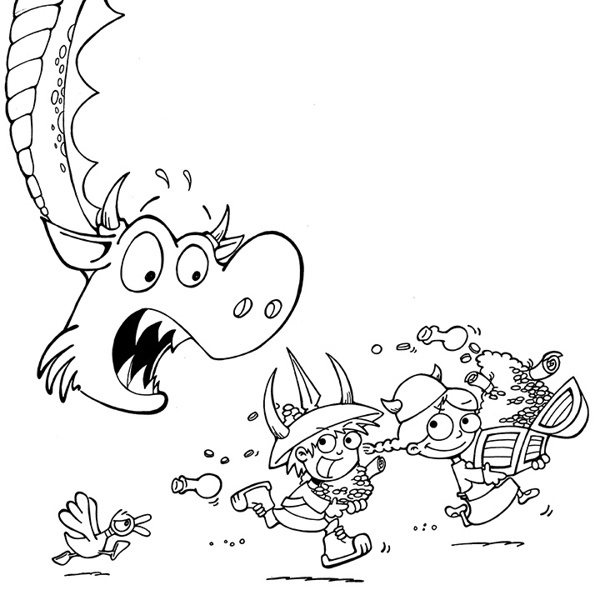 You'll also get to see some art in its earlier stages, including an image we didn't wind up using! Thanks for the blog post, John, and for the great art!